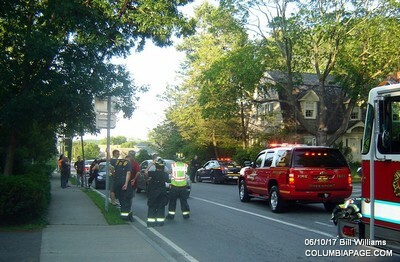 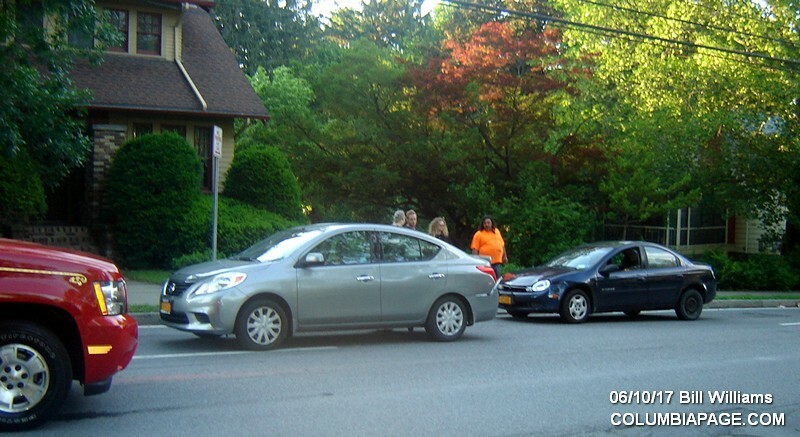 Columbia County 911 dispatched Greenport Firefighters and Greenport Rescue at 6:54pm for a report of a two car accidnet. 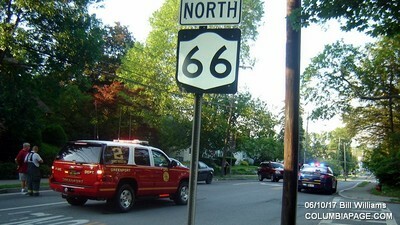 It occurred at the intersection of Hartwell Avenue and Union Turnpike in the Town of Greenport. 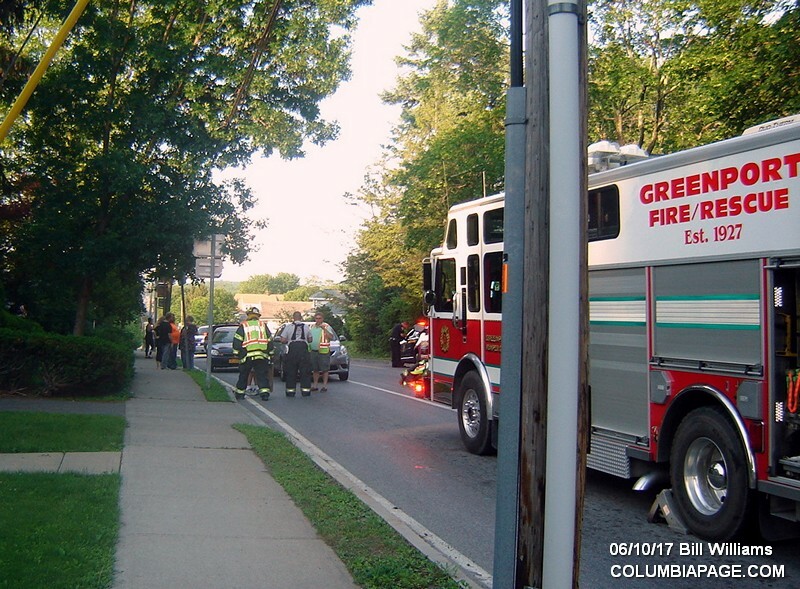 Greenport Rescue transported four patients to Columbia Memorial Hospital. 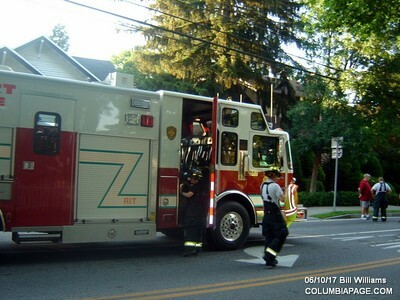 One subject refused medical attention. 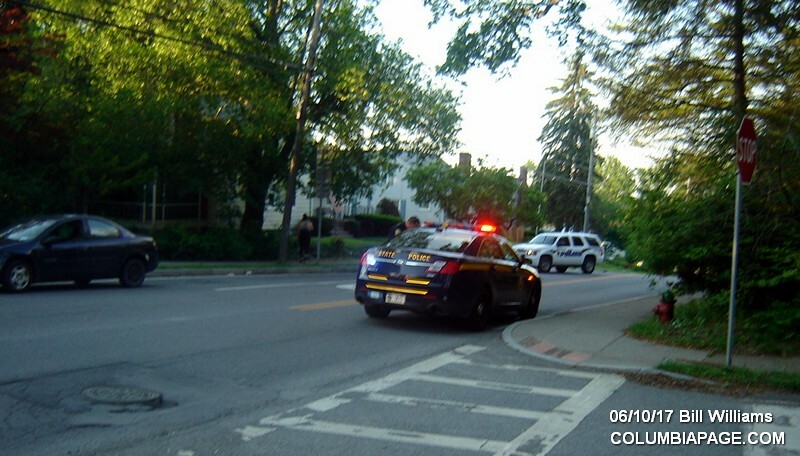 The New York State Police and Greenport Police Department investigated.